Our company is proud to live in such a happening city. We are also the best garage door company in the city so if you need help with your garage door give us a call today. Our Garage Door Replacement Scottsdale is a company that offers all garage door services. One that we do is a garage door replacement service. 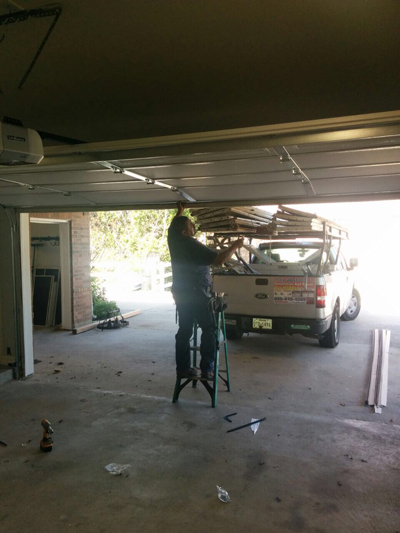 One part of this service will have us coming to your location to replace existing garage door. We will take off the old garage door and replace it with a new one. We have many styles of garage doors that we can provide. 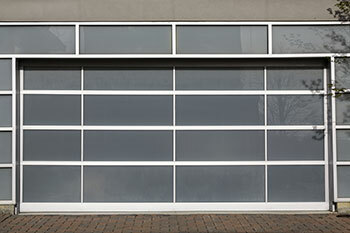 We have Craftsman garage doors, steel garage doors, aluminum garage doors, wooden garage doors and glass garage doors. It doesn’t matter if you want a traditional door or a modern door we have you covered. If you do not need the whole door replaced but just a panel then we also do a garage door panel replacement service and a garage door windows replacement. Of course this is not the only replacement service we can handle. We also can do a garage door opener replacement. If the garage door opener you have is no good and you need a new one we are the garage door contractor to call. We can do a genie garage door replacement or a sear garage door. We can do a Liftmaster replacement along with any other garage door opener you would like. If you would like us to replace your opener call our garage door replacement company today. There are so many other parts we can replace for you. For examples we can do a broken garage door cable replacement or a garage door sensors replacement. We can replace cables, tracks and garage door springs and so much more. All you have to do is call us and tell us what you need replaced and we will come out to help you ASAP. 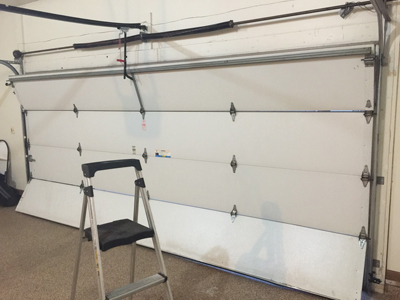 A broken spring repair is next on our list of garage door repairs. As we said above we are the best garage door company around. We offer our residential and commercial customers what they want in a service company. This is dependability, affordable services and top notch work all by a professional company. We will make sure you are satisfied with every service we perform for you. Even if it means going that extra mile we will not leave until you are happy with the service. Please call us today and tell us what we can do for you. If you have any questions at all you can call and speak to one of our technicians. They will be glad to take the time to talk to you.